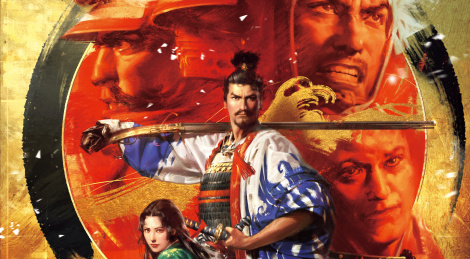 Nobunaga's Ambition: Taishi, the fifteenth entry in Koei's strategy series, is now avaialble in the West for PC (Steam) and PS4. 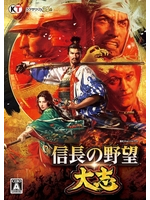 The title, se during the Sengoku period of Japan, features the new Resolve system and the ability to create a custom character or choose a notable warlord. btw wasn't this game already released in November 2017 (Steam)? Developed by Koei Co. Ltd.